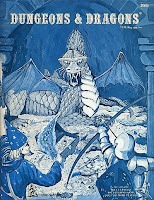 Dr. J. Eric Holmes famed off Blue Book D&D. 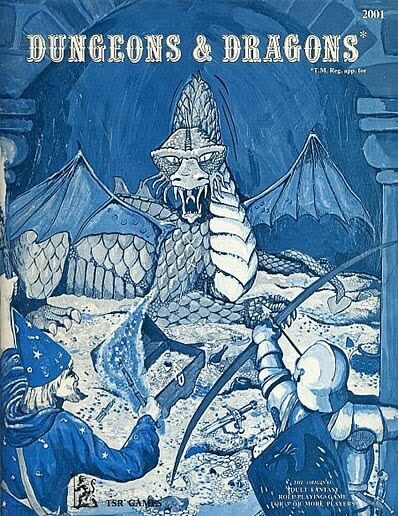 I started with this edition, as many OSR people did. Passed on this year . He will be missed.